Big Basement Home on .45 Acre Lot located close to everything! Rented at $4,540/month. 25 x 50 clear span attached shop with 2pce bath, gas heat and fully insulated. 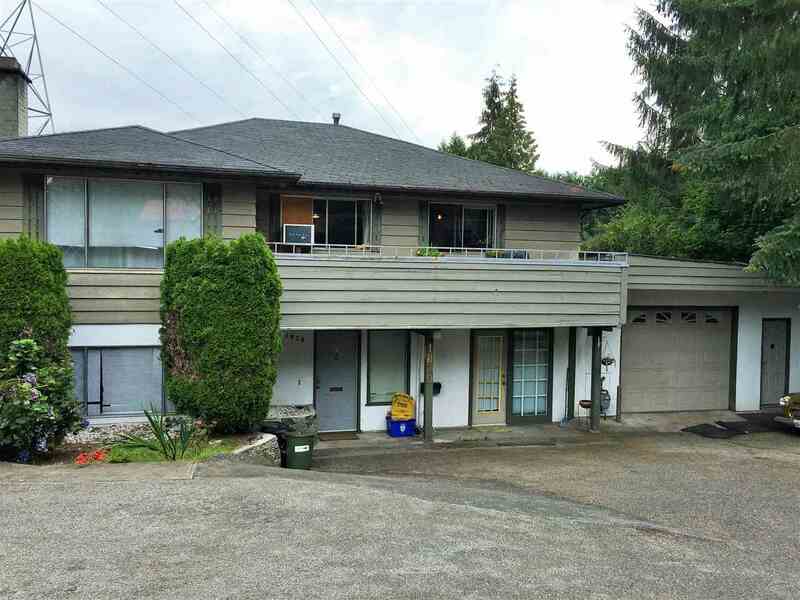 The large basement home is in good condition with Mountain View, fenced yard and ample parking. This is a great investment in an excellent location. Floor Area 3,238 Sq. Ft. Lot Size 19785 Sq. Ft.